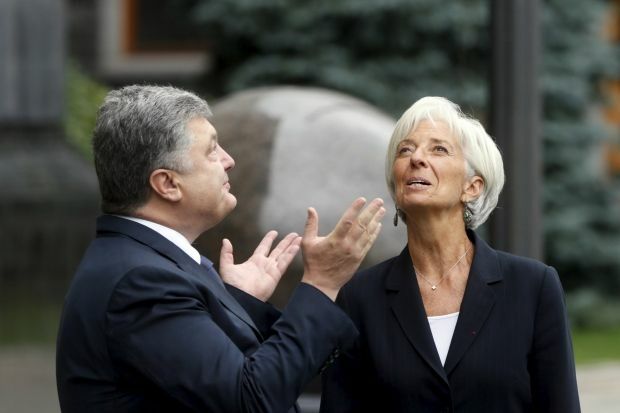 IMF chief: Ukraine's progress "astonishing"
International Monetary Fund chief Christine Lagarde arrived in Kyiv on September 6 ahead of the IMF assessment mission, saying she was impressed with the Ukrainian government’s progress made toward stabilization of the country’s economy, an UNIAN correspondent has reported. 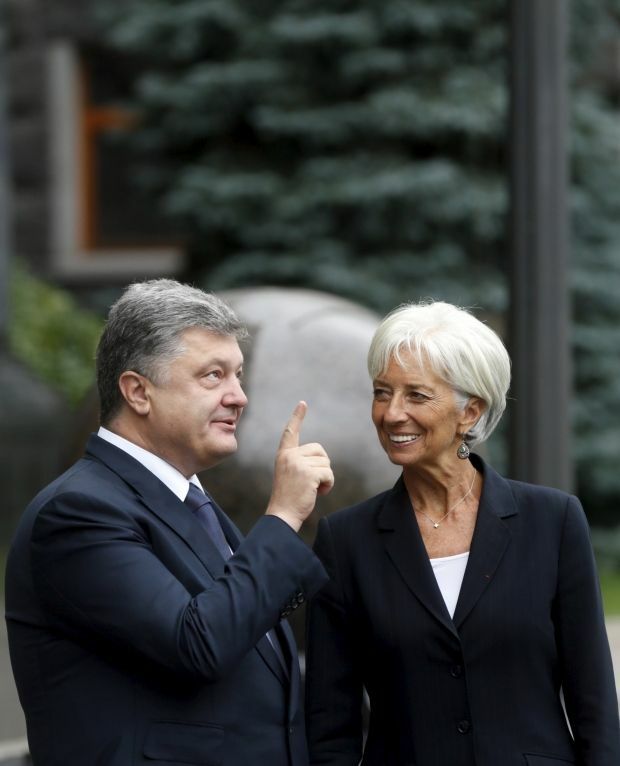 “Ukraine has surprised the world,” said Lagarde, pleased with the pace of reforms. “To achieve what you have achieved in such a short period of time is just nothing but astonishing,” she said. 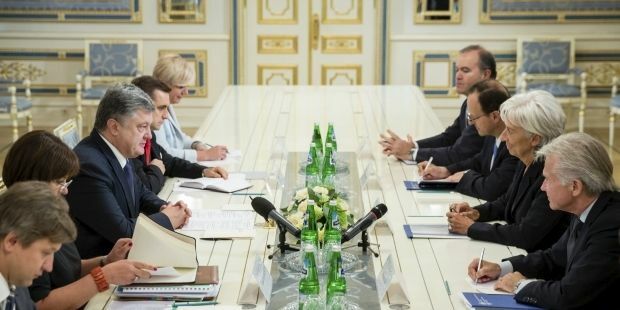 IMF chief also noted the unique situation when both the Finance Ministry and the National Bank are headed by women. Among the main factors that contributed to reviving the country’s economy Lagarde named restoration of the banking sector, adding that "it tells the investors to be sure that there is a team that introduces reforms, that is going to continue the transformation of the economy - economy that is open and favorable to foreign investors, that is waiting for the growth - and that the given team aims to ensure a better life and prosperity for the Ukrainian people." 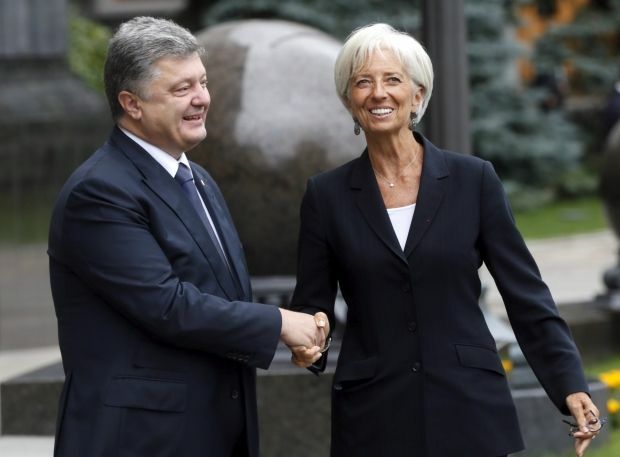 As UNIAN reported earlier, Christine Lagarde came on a working visit to Kyiv on September 6, to discuss the situation in the financial and economic sector of Ukraine, and the implementation of the provisions of the second Memorandum on Economic and Financial Policies under the EFF (Extended Fund Facility) program, concluded between Ukraine and the IMF for the period of four years.